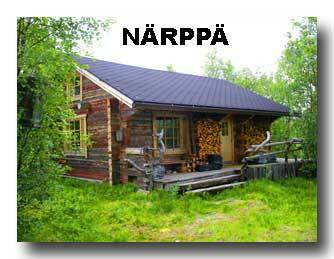 N�rpp� is a 48 m2 block cabin 2,5 km from the centre of Enontekio, by the River N�rpist�. It is possible to go to the cabin by car in summer, but in winter the last 400 m have to go by walking/skiing. Nearest inhabited building is 200 m. No electricity or running water. 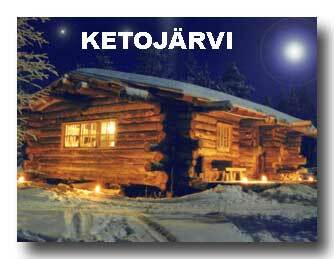 Ketoj�rvi is a 70 m2 block cabin 24 km south-east from Enontekio, 5 km from the nearest road and inhabited building. Beautiful view over the Lake Ketoj�rvi to Ounas-Pallastunturi fells. Access to the cabin from the road by skiing or walking. No electricity or running water.